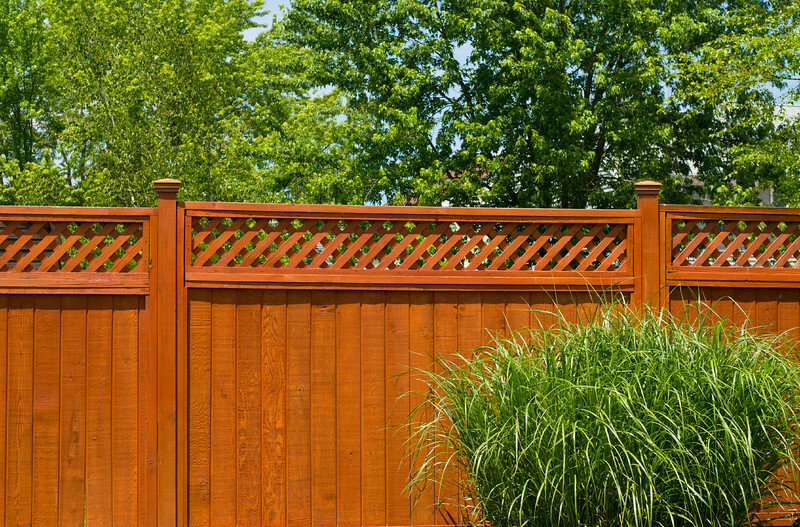 Hodous Construction has a wide variety of fencing to choose from. If we don't have what you're looking for, we can design and build it. Our full-time carpenters are fast and efficient and keep the pricing low for other projects you may want around the home as well.